An outstanding vintage producing very muscular wines. Some shippers opted for 1982 however it would seem that 1983 has turned out to be the better wine. Stylish, big with good balance of fruit and tannin. It is black-purple in color. 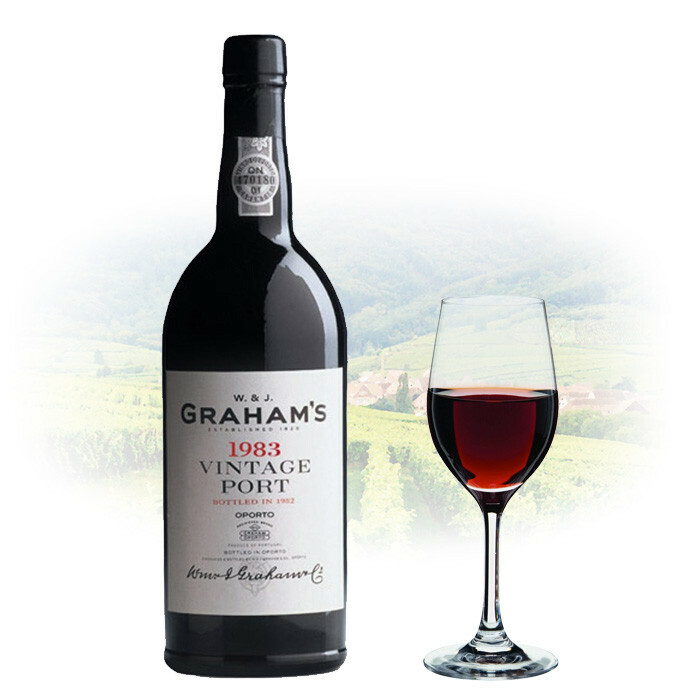 The 1983, like most vintage ports, seems more forward than normal but has a great depth of very ripe, viscous, unctuous, plummy, tarry fruit and significant tannin in its long finish.